Located in Historic Stockyard City. As seen in Magazines and Books, on Television.. and Award plaques. Cattlemen's Steakhouse in Stockyard City is legendary, known from coast to coast for perfectly aged steaks and grand old-time hospitality. The story of Gene Wade's famous dice roll in a 1945 craps game to win the restaurant has entered the annals of western folklore. So what's everyone saying about Cattlemen's? 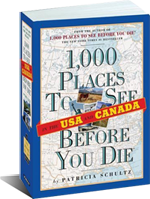 In this section you will find a wealth of resources all giving you firsthand knowledge of the impression that Cattlemen's Steakhouse has made on them. From The Food Network's Guy Fieri and Travel Channel's "Man Vs. Food," to respected magazines like Bon Apetit and Southern Living, you can read all about what other's have to say about the Winner of the Oklahoma Gazette's "BEST STEAK" Award (see above, left). 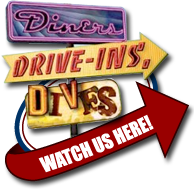 Check out our appearance on Food Network's "Diners, Drive-Ins, and Dives" by watching the video located above! Cattlemen's Featured in Route Magazine! 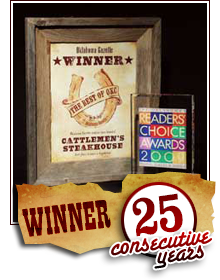 Cattlemen’s Steakhouse is an Oklahoma staple. The restaurant first opened west of downtown Oklahoma City in 1910, the same year that the stockyards started operating as a public livestock market. The stockyards, established to serve as the country’s primary source for meat processing and packing, had the highest concentration of labor at the time, with two meat packing plants operating along with the stockyards and employing over 2,400 people. 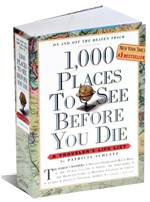 The area became a hub for cattlemen, farmers, ranchers, and cowboys. And so it was against this backdrop that the beginnings of an industry that would later place Oklahoma City stockyards as the world’s largest market for livestock handling, that a restaurant made its debut as Cattlemen’s Cafe, a place where both locals and stockyard visitors could stop in for a good meal or a cup of coffee. Part of its draw was that it stayed open late and even had a history of serving ‘liquid delights’ during the prohibition era. 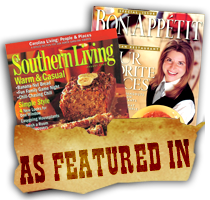 Cattlemen's Featured in New Book from Southern Living! 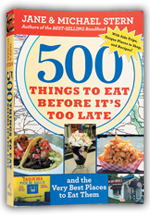 Cattlemen's Steakhouse in Oklahoma City is among the favorite roadside wonders featured in a new cookbook Southern Living Off the Eaten Path: Favorite Southern Dives and 150 Recipes That Made Them Famous ($21.95 US). 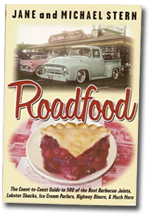 Driving into a bookstore near you on May 10, 2011, the book shares the origins of 75 well-loved restaurants and features recipes from their coveted menus. A preview can be found here. “This is the best damned steakhouse in the country. Period. Heaven will have a salty, tender, and perfectly cooked Cattlemen’s steak waiting on me if I make it through the Pearly Gates. ” according to Southern Living. 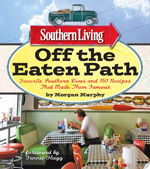 Touching upon Southern history, hilarious yarns and travel adventures, Off the Eaten Path is written by award-winning travel writer Morgan Murphy, with a foreword by Southern novelist Fannie Flagg of Fried Green Tomatoes at the Whistle Stop Café fame. 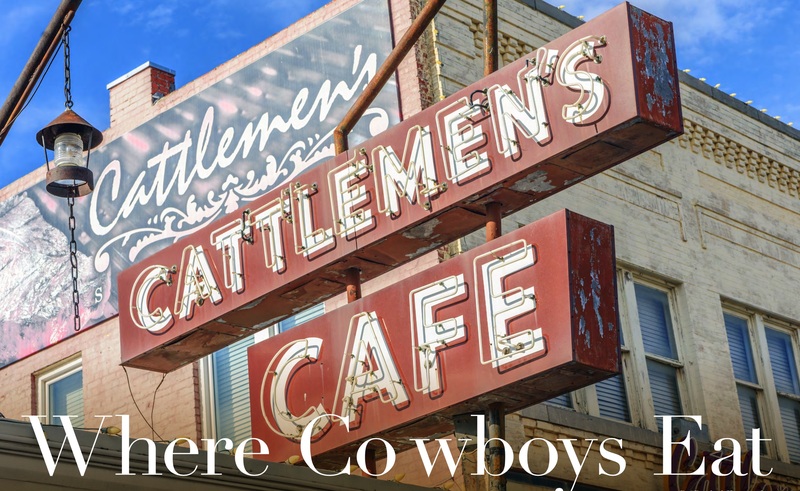 The Cattlemen's sits smack dab in the middle of the Oklahoma National Stockyards, the largest livestock trading center on earth, full of saddleries and Western-wear clothing stores. This is red meat country, and Cattlemen's is the consummate Western steakhouse, unpretentious but luxuriously delicious, lauded as paradise for lovers of good red meat (and with just as excellent fish dished, though most patrons never discover them). When cattlemen and cowboys come into town they head straight for Stockyards City Main Street, a retail district smack in the center of the city, chock-full of saddleries and Western-wear clothing stores. It's right next to the Oklahoma National Stockyards, the world's largest stocker/feeder market, where every Monday and Tuesday you can watch live cattle being auctioned, a spectacle where millions of dollars change hands with the nod of a head. At the Cattlemen's Steakhouse in the Oklahoma City stockyards, lamb fries come as an hors d'oeuvre in a mound on a plate with a bowl of cocktail sauce for dipping and a half lemon to squeeze on top. Their flavor and texture are, to our taste, the cowboy cognate of New England fried clams but earthy rather than oceanic. Cattlemen's also uses gonads as a key ingredient in its superb steak soup, a lusty, eat-it-with-a-fork brew of thick-cut vegetables and chunks of tender steak. A steak at Cattlemen's is magnificent to see, alone on its white crockery plate, higher in the center than around the rim, surrounded by a puddle of its own translucent juices seeping from within. "If y'all would cut into your steaks," the waitress says when she sets the plates on the unclothed dinner table, "we'll see if they're done just the way you like them."